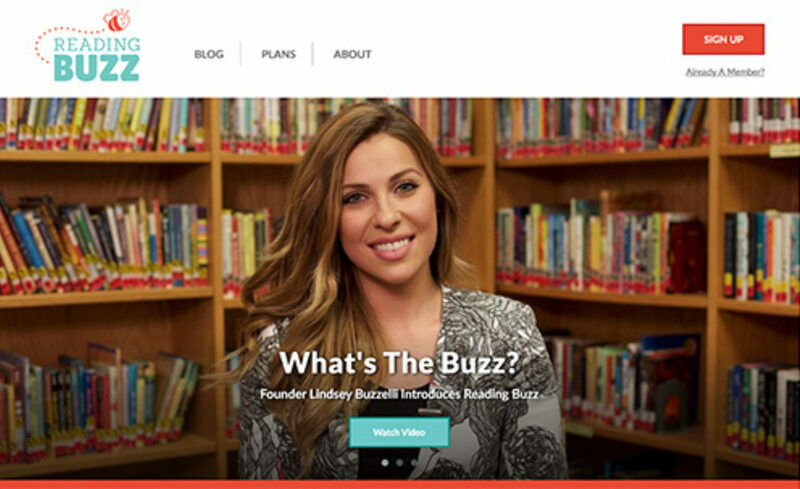 IdeaBase worked with Lindsey Buzzelli to design a website for her start-up business, Reading Buzz. Reading Buzz provides video library lessons to school librarians and teachers. I led the project from beginning to completion, ensuring designers, developers and content strategists designed for a great user experience. I also concentrated on the front-end development of the custom theme using CraftCMS. IdeaBase and Glyphix (our studio class) also developed branding, video content and social media as part of the project.